This event is only 40 – 45 minutes drive west from Brisbane CBD. 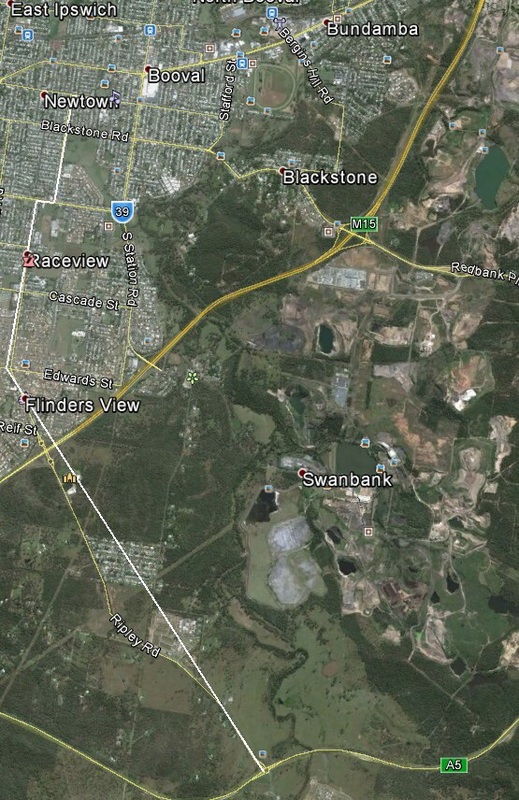 From Southern Brisbane, follow the signs and head to Ipswich traveling west along the Ipswich Motorway. The Booval shopping centre will be on your left as you pass through the traffic lights on Brisbane Road and South Station road. After that, the second street on your left will be Eileen Street and the third street will be Green Street. Find parking there or on surrounding streets. If you are coming from Northern Brisbane, head to the event via the Centenary Highway to Ipswich Road, then follow instructions above. 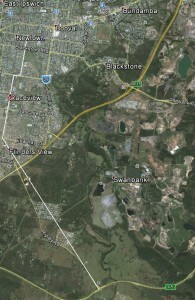 Sunshine Coast travellers can come via the Gateway Toll Road which links onto the Logan Motorway and then take either Ipswich Motorway or the Centenary Highway. If you are coming from the Gold Coast, or the Gateway, via the Logan Motorway you can take the Logan Motorway exit to the Centenary Hwy (A5) and turn right at Ripley Road, north to Ipswich. If you are coming from Lockyer Valley, Toowoomba or Roma etc, drive along Warrego Highway and follow the signs into Ipswich. Then drive along Brisbane Road East towards Booval. The event will on the right side of the road so turn right at the traffic lights at Camerons Park / Booval Bowls Club into Green Street. Some bus lines in conjunction with garden clubs have organised buses to attend the event. This is a great way to travel with friends of a garden club. Most bus operators are aware that passengers will be buying plant that need to be stored in the undercarriage. NOTE: The bus and taxi drop off site is located directly in front of “Shalom House” at the corner of Glebe Road and Green Street. This is a drop off and pick up area only.